Preview installed apps and their service files. Uninstall apps completely. Manage system extensions. 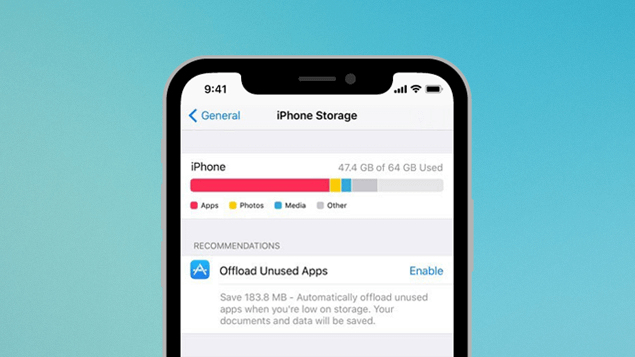 Free up space on your iPhone or iPad when your storage is full. 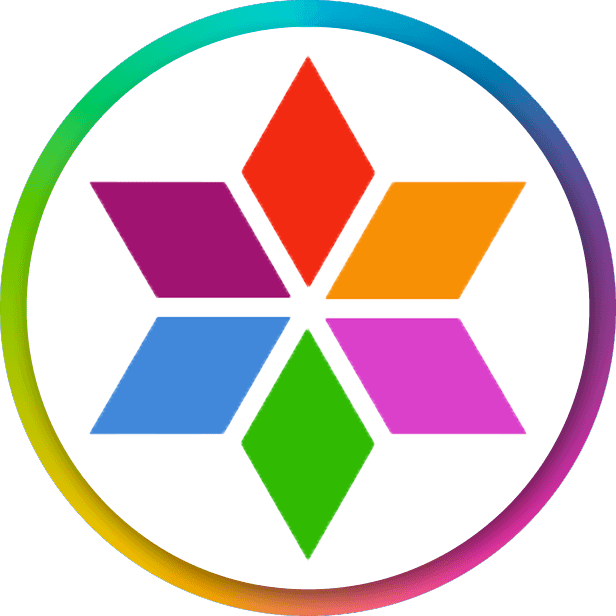 Preview installed apps and their service files. Uninstall apps completely. Get advanced features to remove duplicates on your Mac: merge folders, select files in bulk. 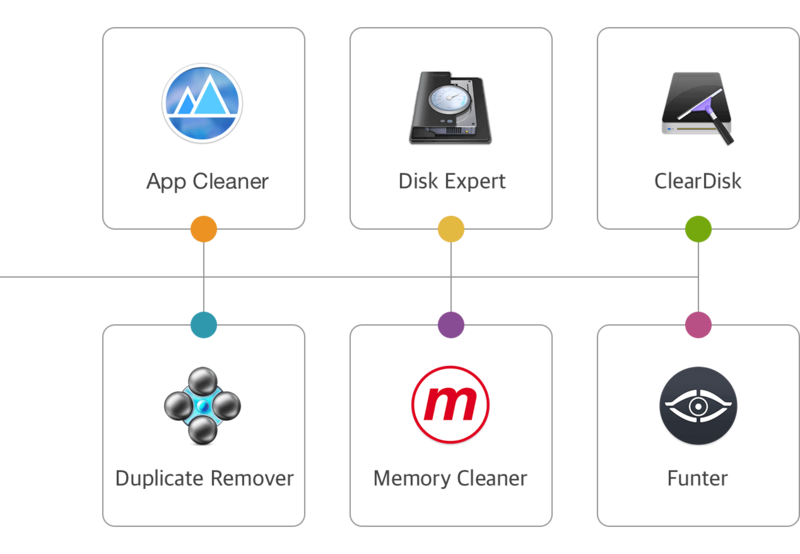 Clean up your Mac and optimize its performance. Speed up a slow Mac, free up disk space, remove junk files. Access content from anywhere with super fast VPN for your Mac! Here are some of the reasons for your Mac’s slowing down and effective tips to speed up a macOS. Learn what is “Other” on iPhone storage and how to delete “Other” files to save storage space. 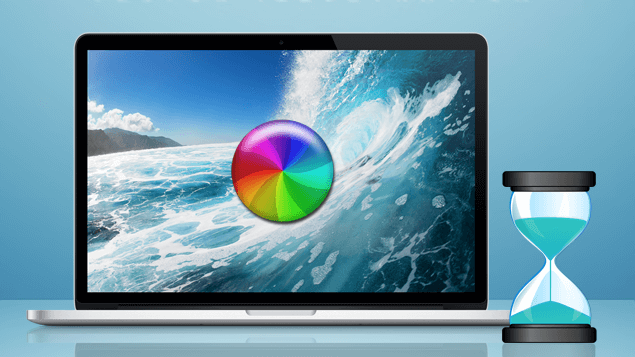 In this article, we will cover some easy tips on how to clean up Mac Startup Disk and stop popups about a low disk space. Over time cookies may take up a significant disk space. Let’s learn why cookie should be cleared between whiles and how to delete them on your Mac. It’s always a problem, when you get a message “iPhone Storage is Almost Full”. Here are a few simple tips that will help you to clear space on your iPhone or iPad. 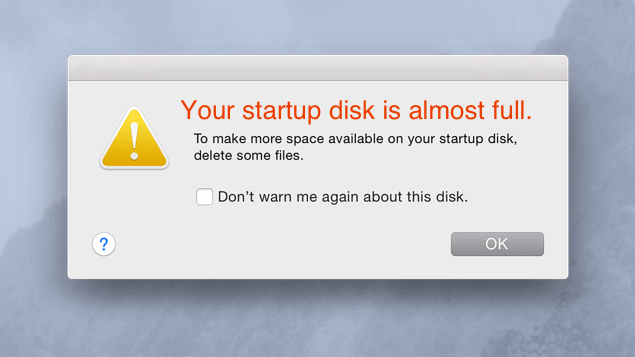 When you are running low space on your disk, the message “Mac Startup disk is almost Full” may appear periodically and be quite annoying. But how to get more free space on your Mac? Here are 7 steps how to free up your disk space. By default some system folders on Mac are hidden from user’s eyes. However, computer geeks know ways how to show hidden folders on Mac. Let’s learn 3 common methods to see and find hidden files and folders.